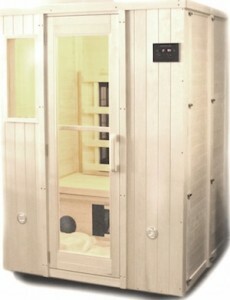 The finest, safest far-infrared sauna available. Whether using it to detoxify or simply to relax, our state of the art, far-infrared sauna is sure to please. We feature the Heavenly Heat sauna built entirely of white poplar wood and tempered glass — no wood glue, plywood or varnish are ever used, creating one of the world’s safest and most effective saunas! 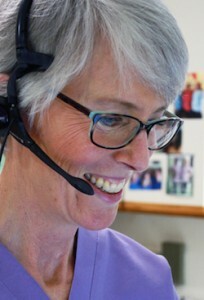 Call (703) 779-2801 or email info@loudounholistic.com today to schedule your appointment!